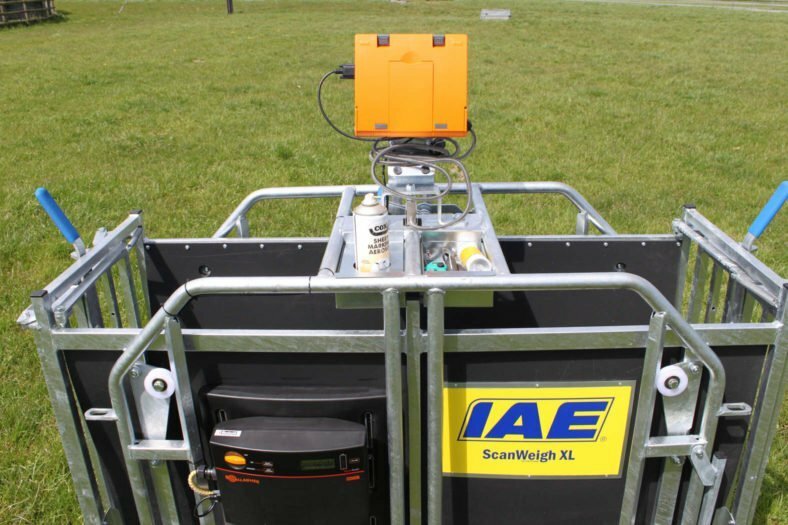 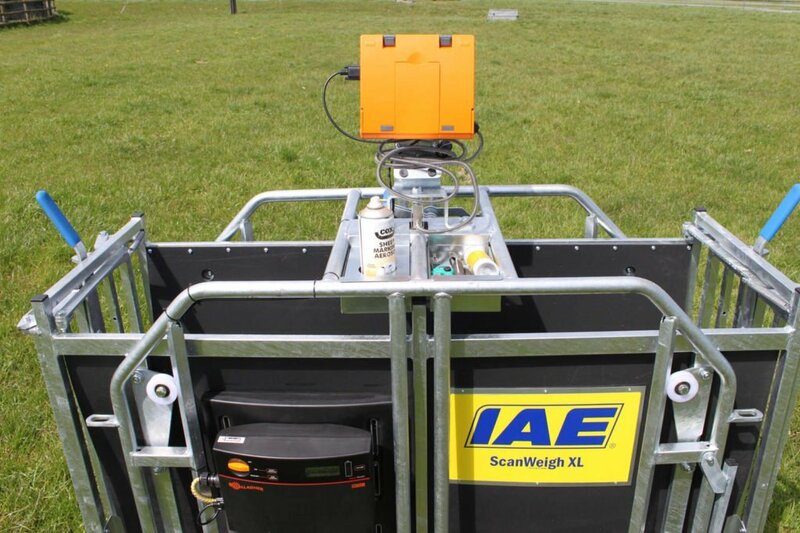 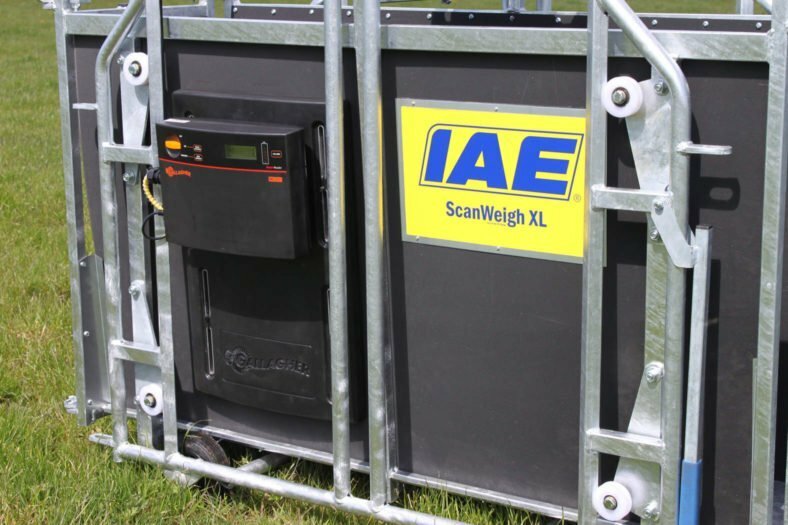 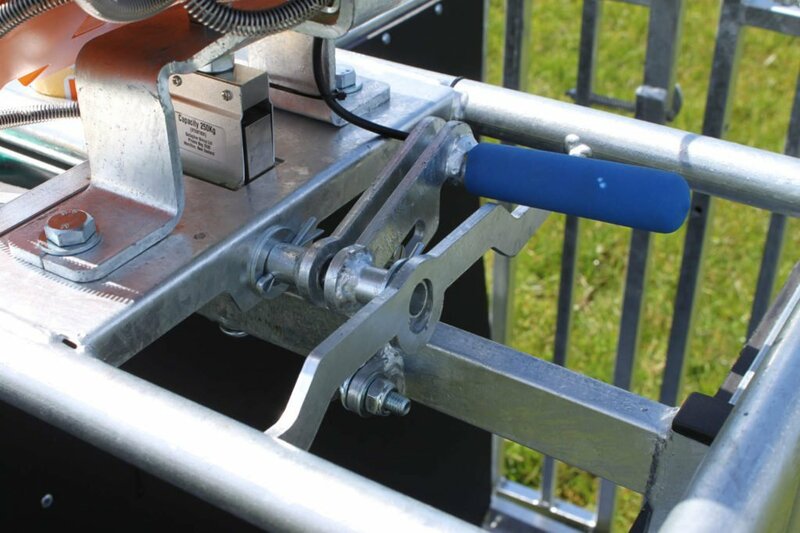 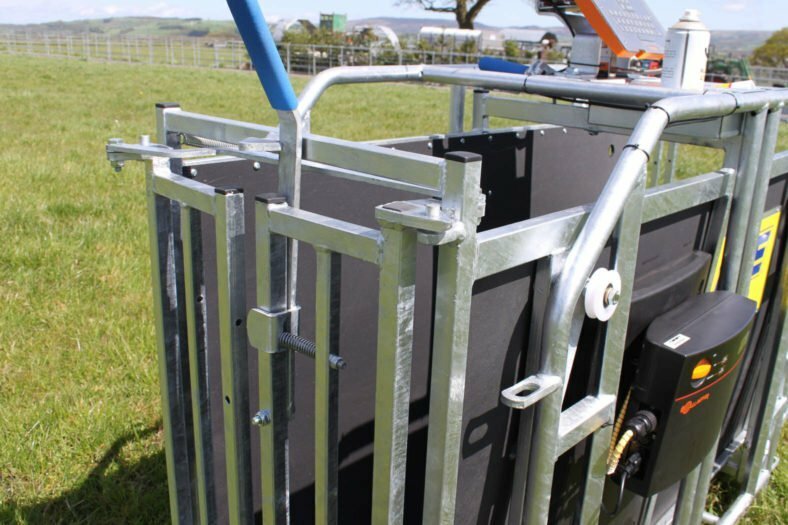 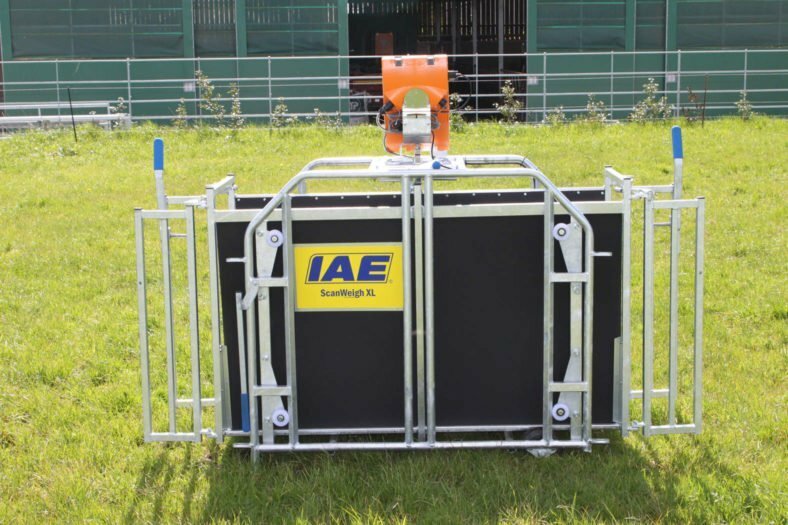 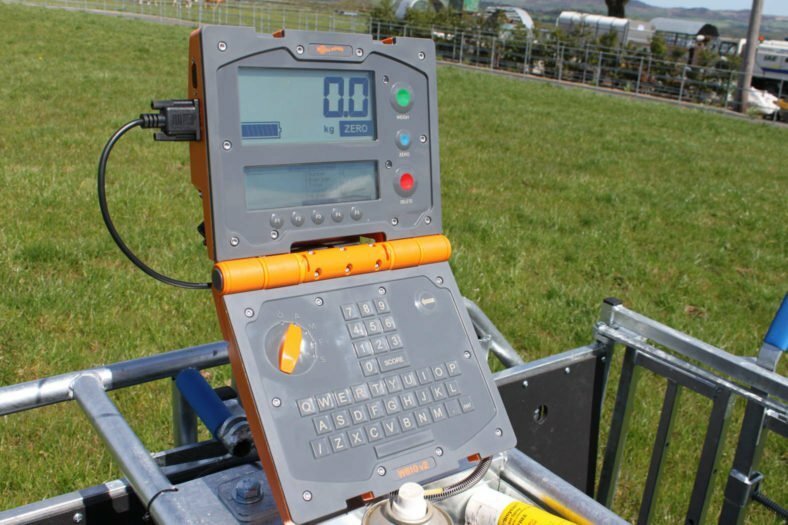 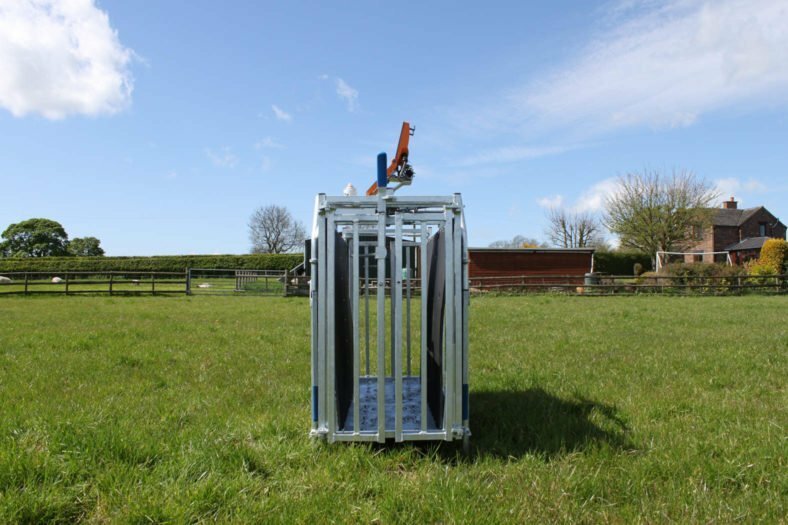 The ScanWeigh XL is our latest product for sheep weighing, a crate which is suitable for using EID equipment if required. 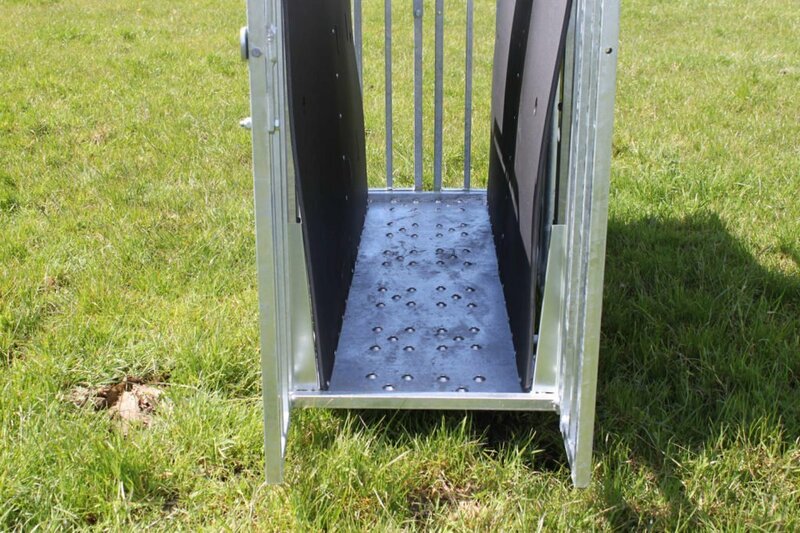 Twin Doors = Quick Action ! 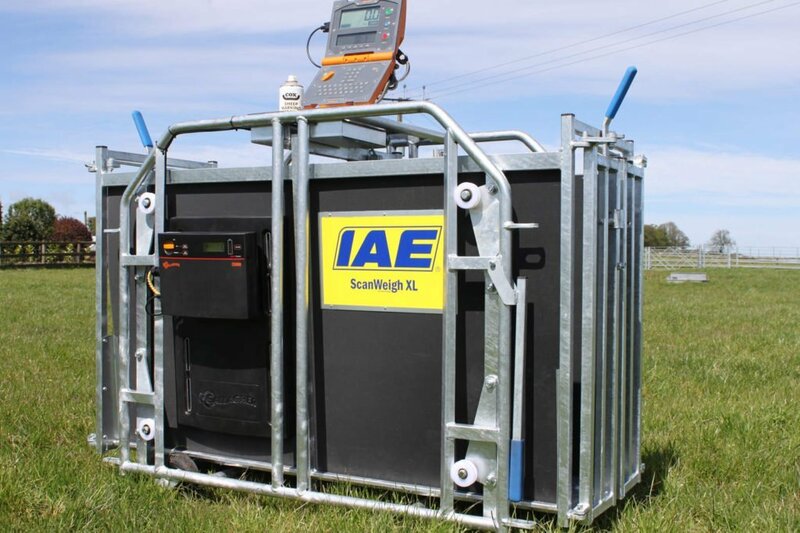 Both units are supplied as the crate itself, a 250kg load cell and a Gallagher W210i weighscale. Using the ScanWeigh XL system you can be sure that when you go to market, you are empowered to get the best deal as you’ll be in possession of very accurate weights from your animals. 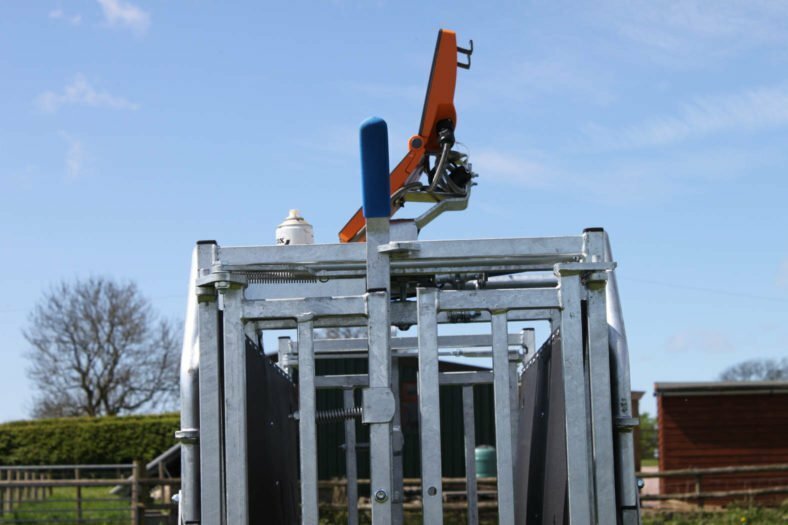 Also you can track weigh changes in animals and be sure of the results, helping you to achieve the best results from your feeding and health regimes.